Kalpitiya is located 130 km north of the Bandaranayke International Airport in Katunayake, while it is an exquisite coastal region located in the Western coastal belt, north of Colombo. Kalpitiya is a peninsula set in between the deep lagoon of Puttalam to the east and the magnificent Indian Ocean to the west. 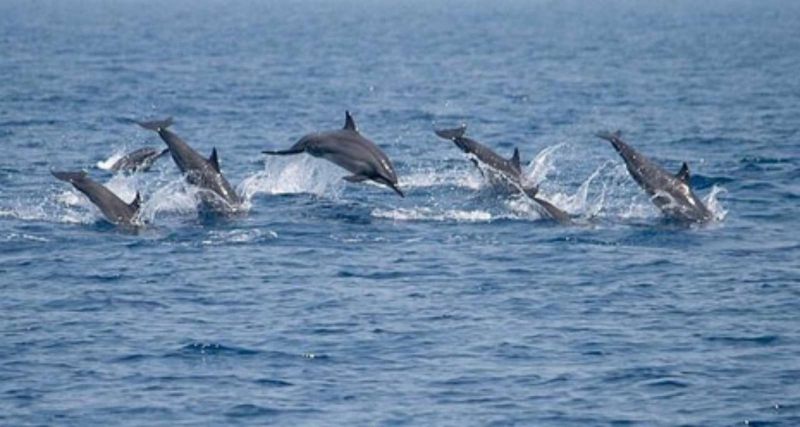 It is an unrivalled marine sanctuary with a diversity of habitats ranging from bar reefs, flat coastal plains, saltpans, mangrove swamps, salt marshes and vast sand dune beaches. City of Kalpitiya, Sri Lanka. The 14 islands of Battalangunduwa, Palliyawatta, Vellai I, Vellai II, Vellai III, Uchchamunai, Ippantivu, Periya Arichchalai, Sinna Arichchalai, Eramutivu, Sinna Eramutivu, Eramutivu West, Kakativu and Mutwal (Dutch Bay) together make up 1673 hectares of land which belongs to Kalpitiya. The Kalpitiya peninsula is 48 km long and 6-8 km wide while it is studded with fine sandy beaches which make you yearn for a beach holiday. In addition to the Kalpitiya peninsula, the 14 islands around it are encompassed in the Kalpitiya tourist development project which was envisaged in year 2008. 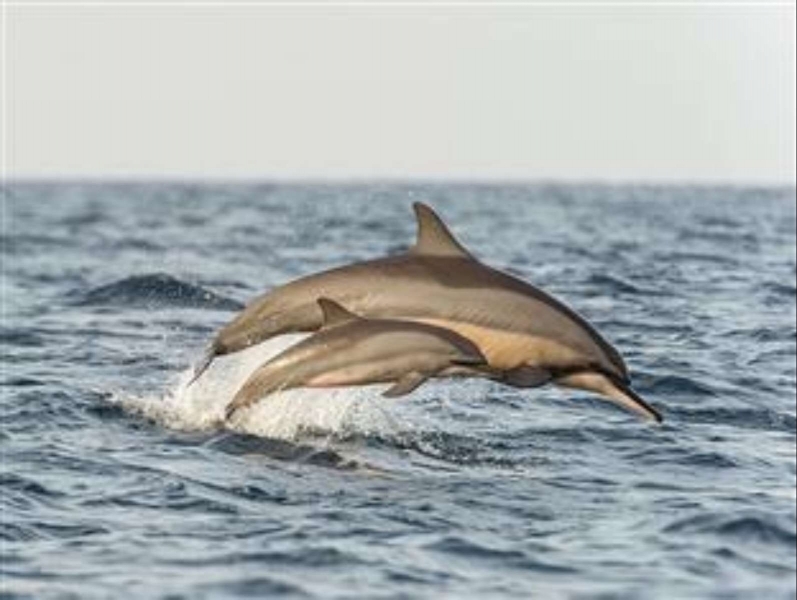 Kalpitiya, that affords the opportunity to view large pods of Dolphins, often numbers running to hundreds, is becoming a celebrated location in Sri Lanka of the lovers of Spinner Dolphins. Kalpitiya, for its presence of Sperm Whales and an occasional Blue Whale alone is a world class attraction of marine life. 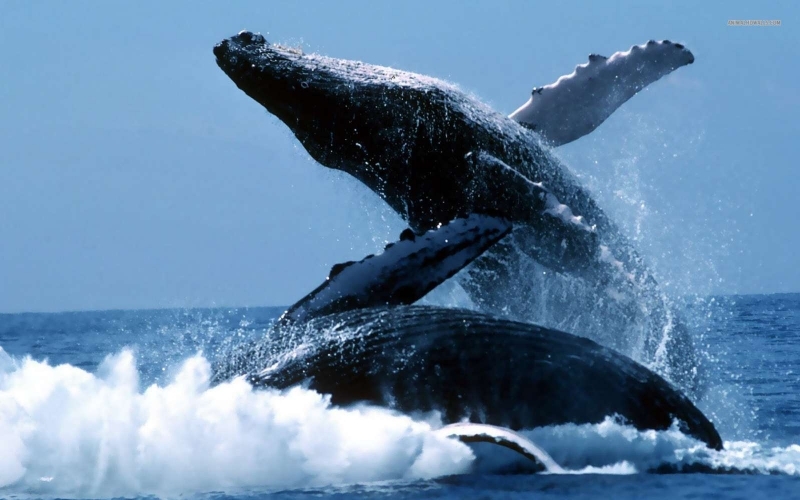 Whales are regularly seen around the Kalpitiya Peninsula. 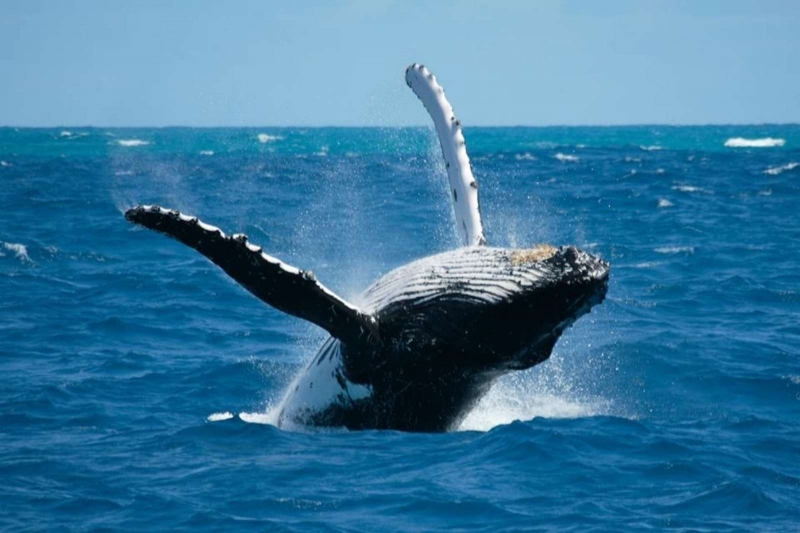 Interestingly it was only from around February 2010 that Kalpitiya was finally considered as a destination to catch sight of the majestic whale. 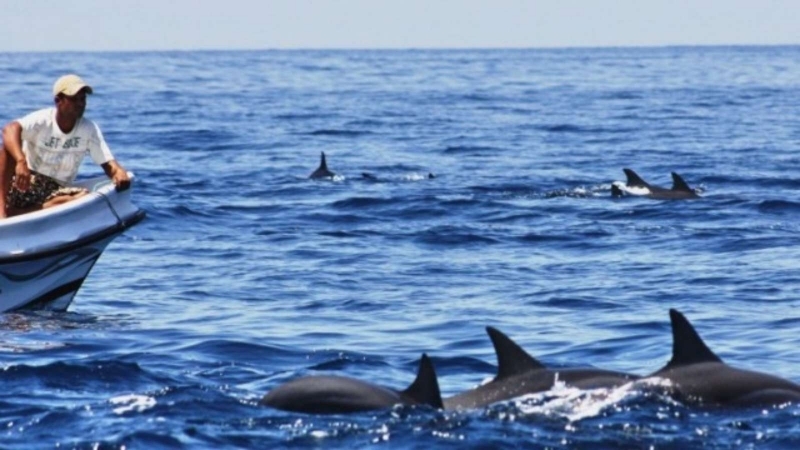 Boat trips are regularly taken from the Kalpitiya Peninsula to an off-shore site away from the reef to catch sight of Sperm whales, who is also the largest toothed whale in the world. The Sperm Whale, in the hunt of Giant Squid, dives several hundred meters into the ocean. Kalpitiya Peninsula with its continental shelf provides an ideal habitat to the Sperm Whale. The season to view the Sperm Whale at Kalpitiya Peninsula is between December and mid-April. The sight of the magnificent Blue whale too could be possible occasionally. The season for the beaches at Kalpitiya where you can enjoy the most memorable beach holiday is from October to May. Bar Reef, the largest coral reef (307 square km) in Sri Lanka, which can be reached by an hour’s boat trip from Kalpitiya, serves as the ideal sea for keen scuba divers and snorkelers. The beautiful reef, exceedingly rich in bio-diversity, is home to an incredible variety of tropical fish as well as offering sightings of manta rays, reef sharks and the occasional sea turtle. Boat rides up to the lagoon and canoe trips down the river are a pleasant way of exploring the coastline, whilst 4WD jeep rides along the deserted sand dunes between the ocean and the lagoon offer a unique way of watching the colourful evening sunsets. The first beach at Kalpitiya that was developed within the Kalpitiya mega tourist development project is Alankuda Beach. 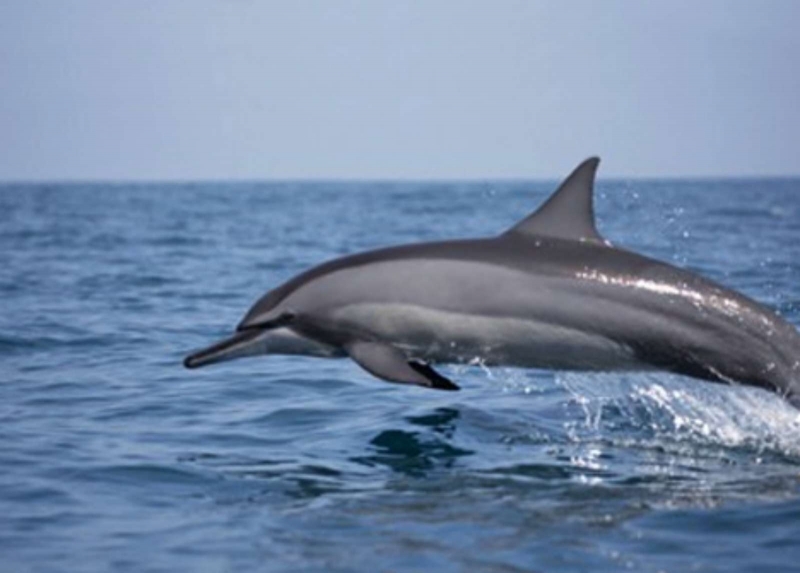 Boat trips are regularly taken off at the beach at Alankuda and head out to sea to see dolphins and sperm whales. 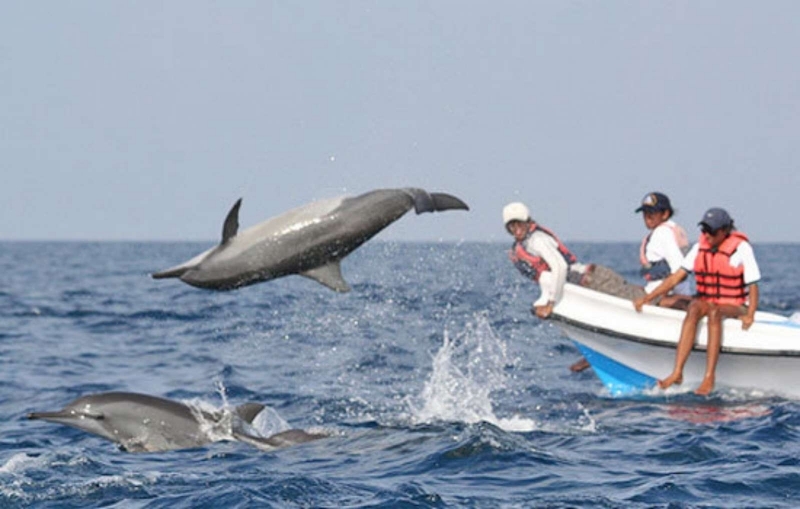 The best sight to see at Alankuda is the lovely dolphin pods. Half a day excursions from Kalpitiya include St. Anne’s Church, Thalawila. 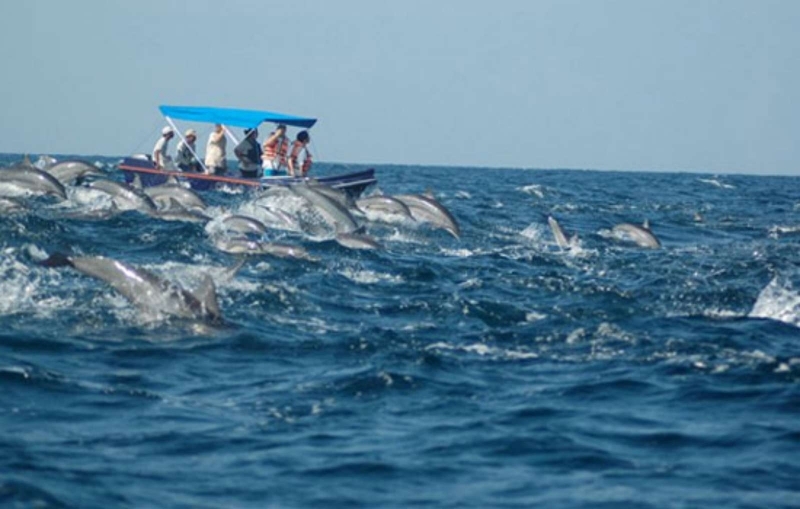 One day Excursions from Kalpitiya include the Wilpattu Sanctuary, the Historical Dutch Fort and Anuradhapura which is an Ancient City in Sri Lanka. Kalpitiya is believed to have been a pivotal trading hub and was christened ‘the island of Cardiva’ by the Portuguese.